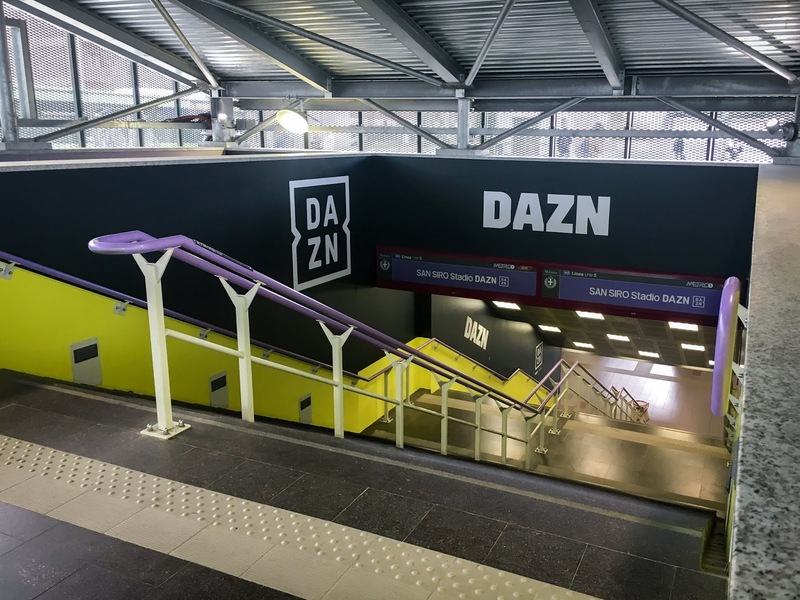 DAZN has taken over the San Siro Metro station, outside one of Italy’s oldest stadiums and home to rival’s AC Milan and Inter Milan. 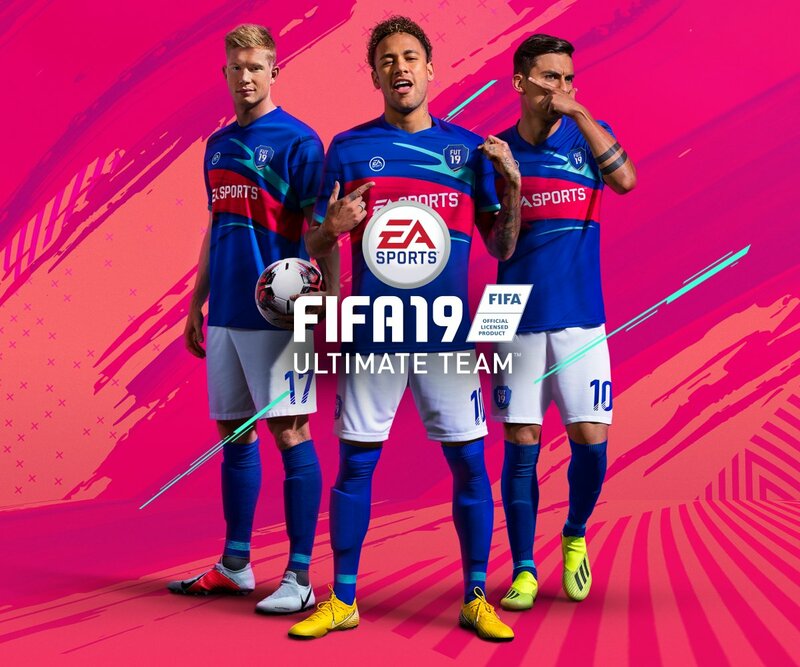 A transformation which gives supporters a unique, realistic and immersive experience. Original photographs, 3D graphics and pictures make the station a new area of Meazza. Some data: 1250 mq of coated surface, 246 customised spaces, platforms, staircases, turnstiles and wall and 3 photographers involved. DAZN is the first global pure-sport live and on-demand streaming service. 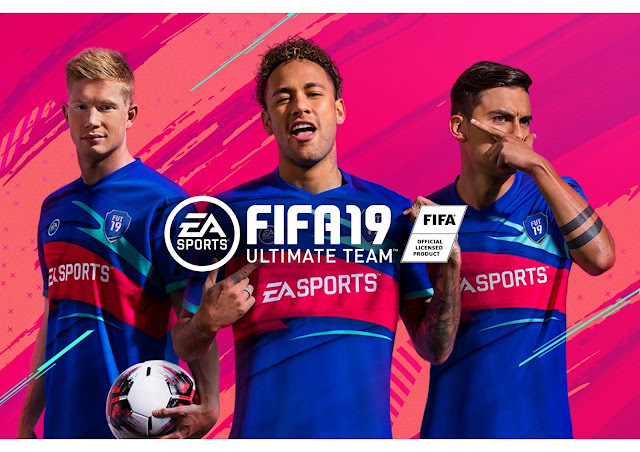 It is leading the charge to give sports fans around the world affordable access to sport anytime, anywhere. DAZN is available in Japan, Germany, Austria, Switzerland, Italy, Spain, Canada and the U.S.